Final Fantasy XIII was met with a mixed reception, many felt that while the music and graphics were gorgeous, many other aspects in gameplay were simply not up to par with the series’ high standard. The game’s linearity, lack of interesting side content and pacing issues were some of the common complaints amongst fans. The fact that Square-Enix decided to make a trilogy probably didn’t help either. People just weren’t interested in more FFXIII as shown by subsequent sales figures. The initial release of Final Fantasy XIV was just a mess and I was one of the unfortunate ones to have actually bought and played that mess. Technical issues as well as some questionable gameplay designs made the game an unplayable mess, it was an embarrassment really that they decided to release the game in such a state. FFXIV has since undergone a massive revamp and is now one of the better MMOs out on the market but the damage had already been done. These were four Final Fantasy games that didn’t live up to expectation and fans’ confidence in the franchise had reached an all time low. But amidst all these, the PSP was home to some interesting side entries to the series and one of those games was Final Fantasy Type-0 which was originally titled Final Fantasy Agito XIII. While I have personally never played Type-0, I have heard positive things about this game. One thing that sets it apart from previous FF games was the tone to this game. FF games traditionally had a feel good vibe where you go on an epic adventure to save the world. Type-0’s story was a much more somber one as it involves a group of students being embroiled in a war for crystals. It is this realistic and dark approach to the story that makes it somewhat refreshing. 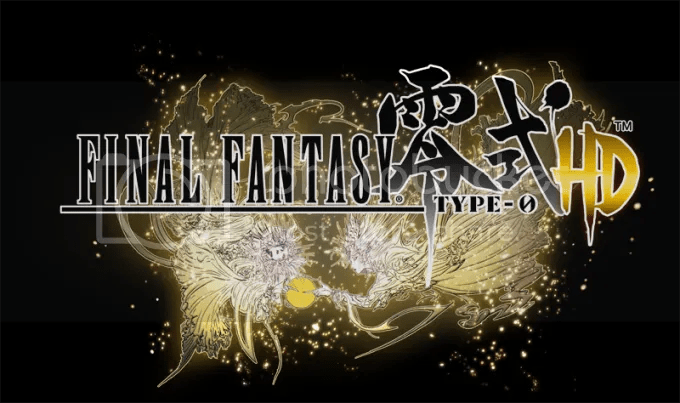 One the reasons as to why many(including myself) didn’t get the chance to play Type-0 was because it never saw a release outside of Japan but that will all change as Type-0 HD is making it’s way to current generation consoles this month. The updated version features updated graphics as well as some tweaks to the difficulty and gameplay. While all these additions are nice , there is one more reason as to why many are looking forward to Type-0 HD. 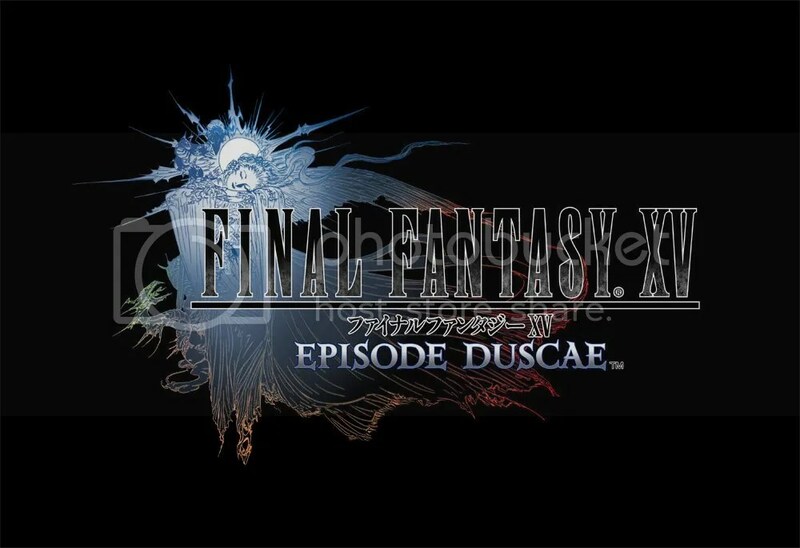 Included with the initial release of Type-0 HD is Final Fantasy XV: Episode Duscae demo. Yes, the game that was announced 9 years ago as Final Fantasy Versus XIII is finally getting a playable demo. FFXV itself also sees a few departures from previous games; Battles are now in real-time akin to the Kingdom Hearts games as compared to traditional turn based battle and the game now has a huge open world for players to explore. Final Fantasy XV is seen by many as Square-Enix’s big chance to redeem itself and help restore confidence in the brand. So many things hinges on this game and it’s not exaggerating when I think this game is make or break for Square-Enix because if you spend 10 years developing a game and it doesn’t do well? Not too good.